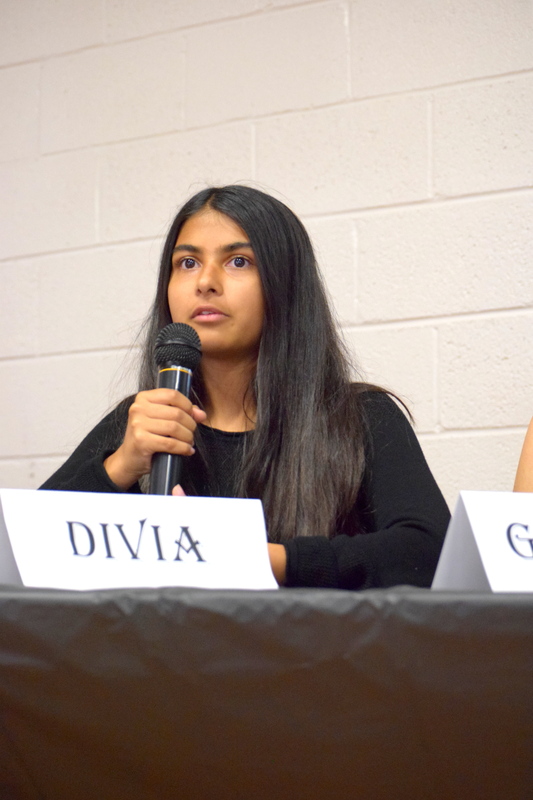 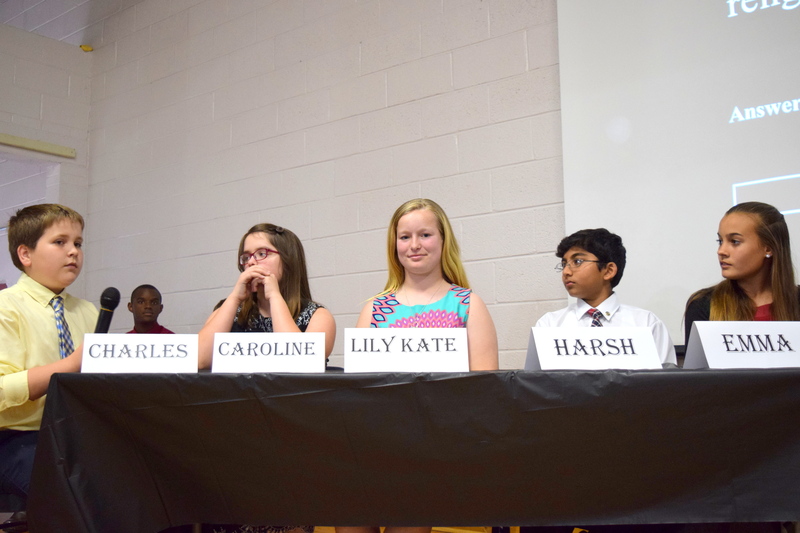 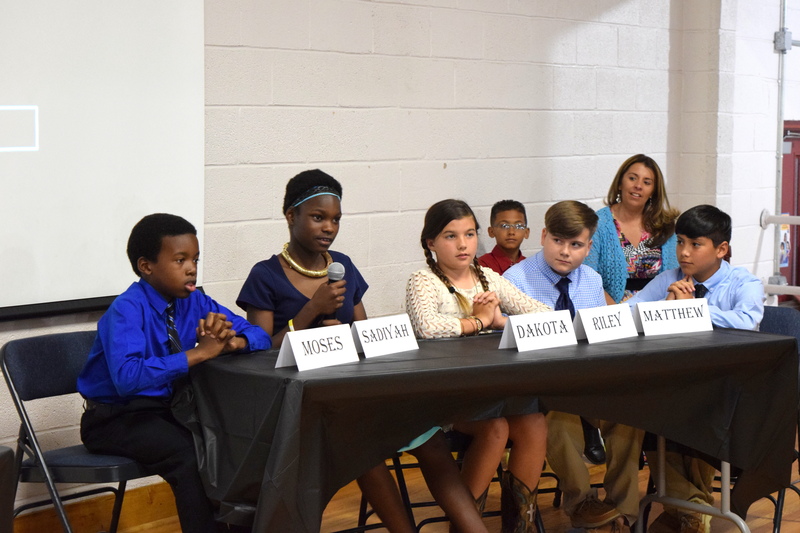 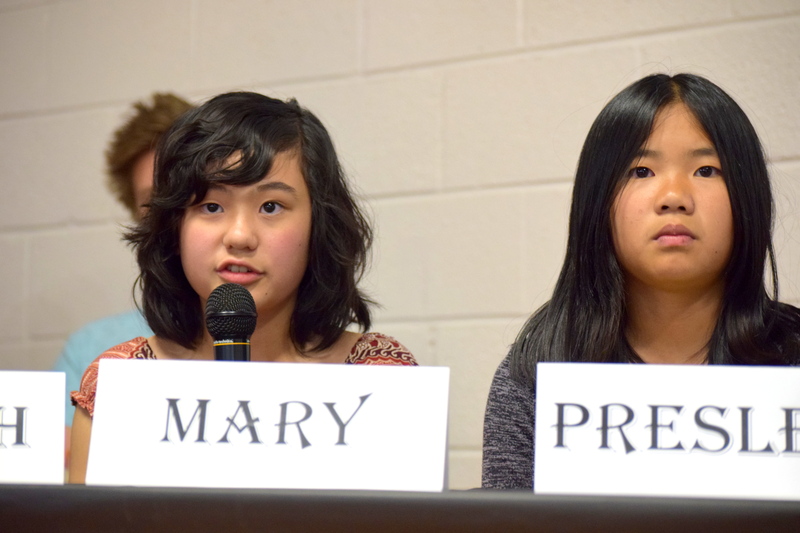 On May 6, 2016, Charter Day School and Columbus Charter School faced off in the 2nd annual Classical History Bowl. 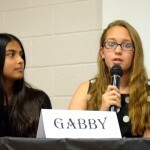 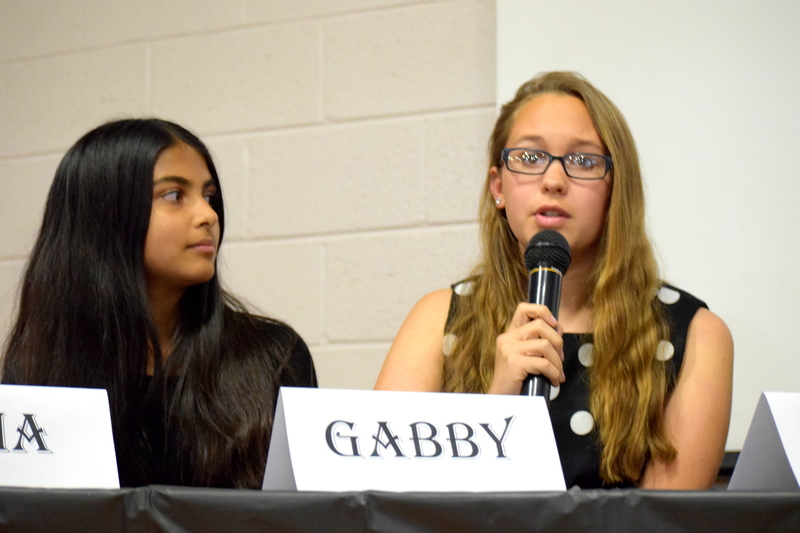 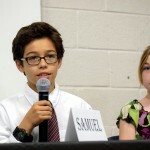 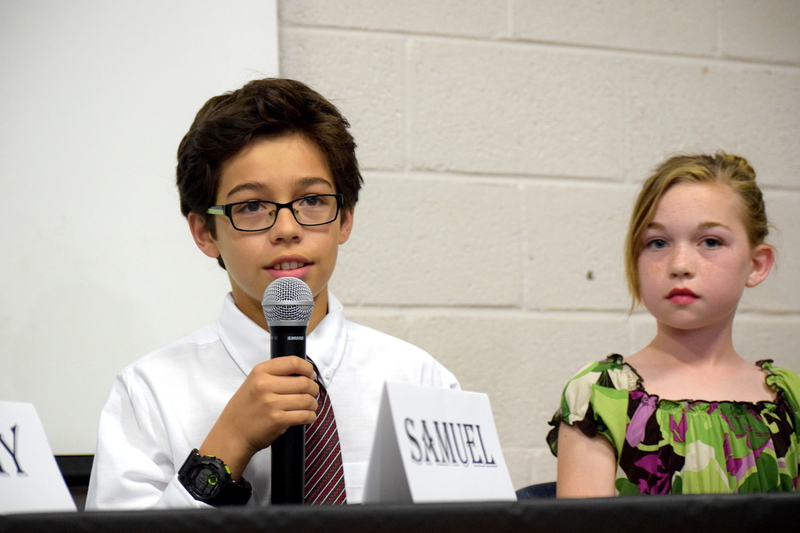 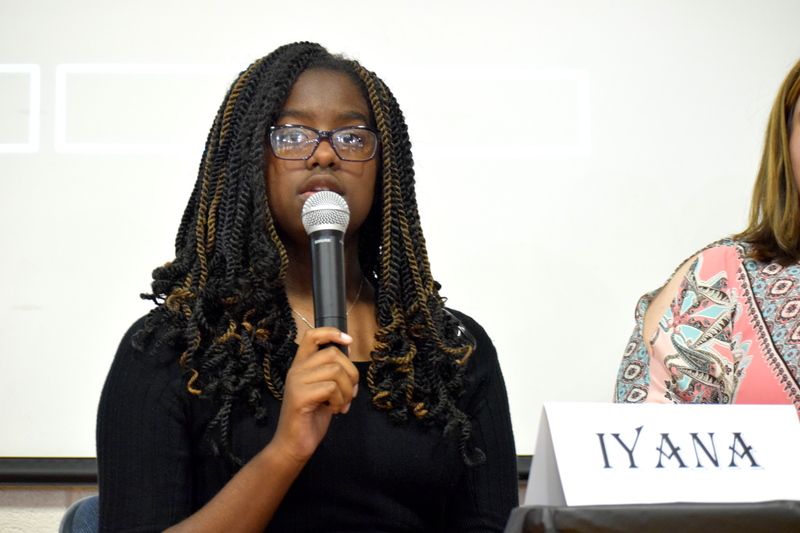 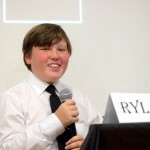 Students in grades 5-8 answered hundreds of nuanced questions from various periods of history from 410 AD to the present. 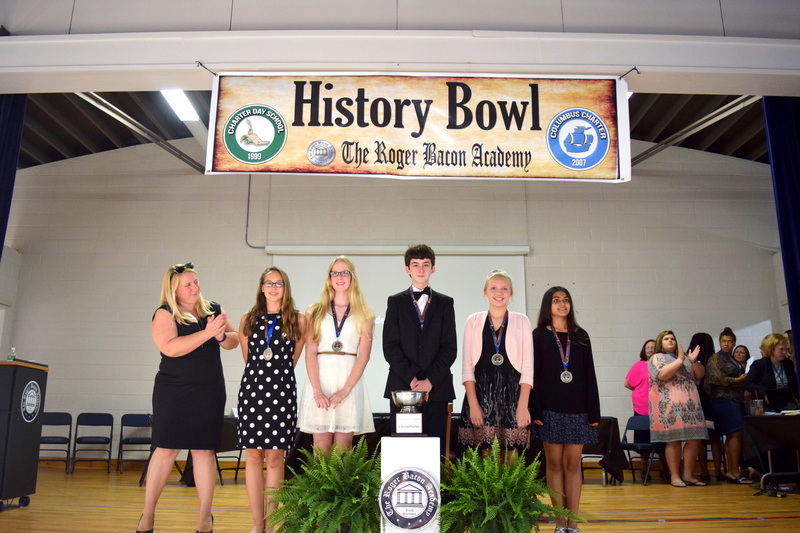 The competition is a complement to The Roger Bacon Academy’s (RBA) FASTAR academic competition for Reading and Math. 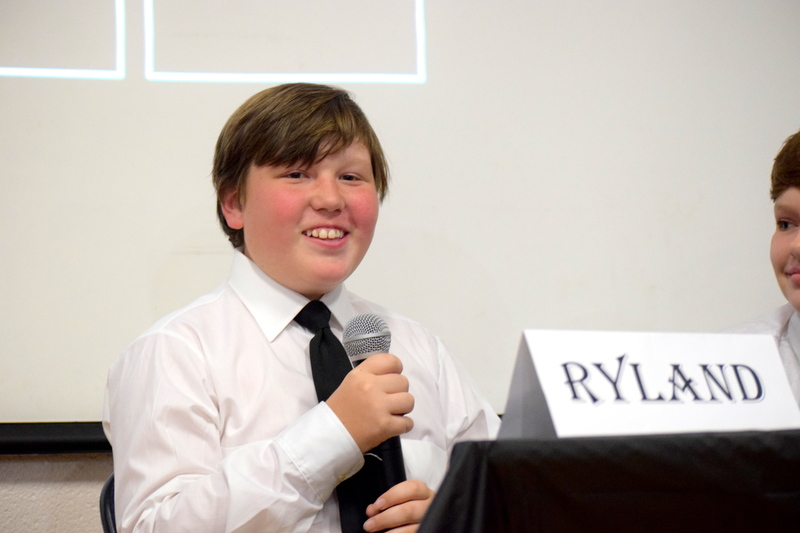 RBA is an educational management organization that supports public charter schools and provides them with a rigorous classical education program. 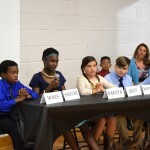 The RBA family of classical public charter schools includes Charter Day School in Leland, Columbus Charter School in Whiteville, Douglass Academy in Wilmington, and South Brunswick Charter School in Southport. 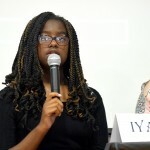 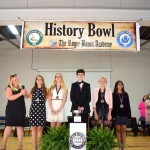 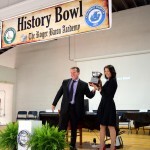 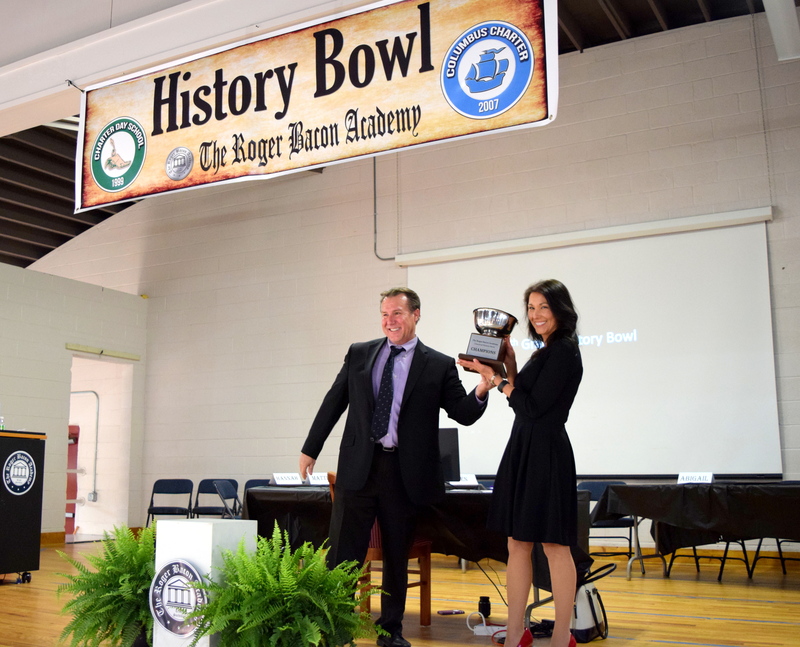 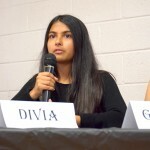 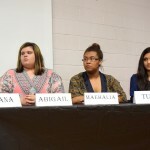 The Classical History Bowl was created to allow students to participate in a rewarding academic competition in any of their favorite subjects. 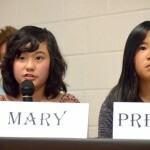 The family of schools also participates in the North Carolina Science Olympiad program. 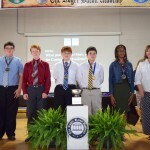 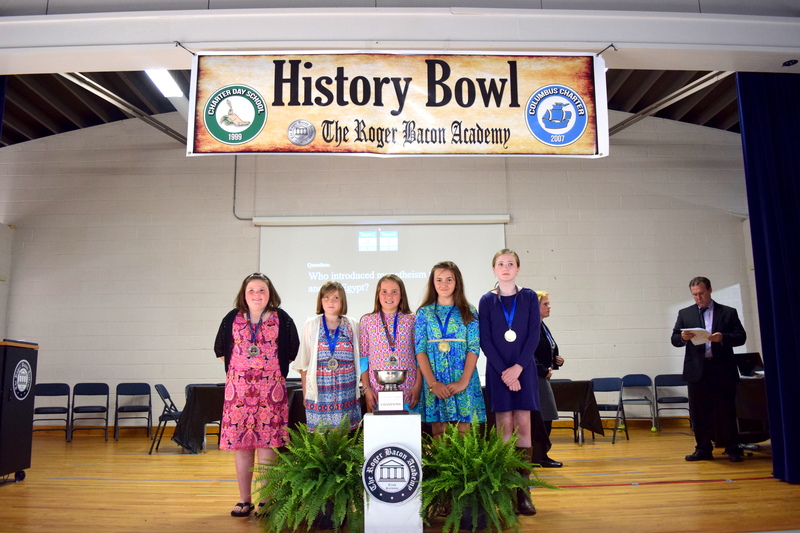 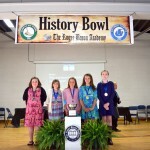 At the 2016 Classical History Bowl, Columbus Charter School won the 5th, 6th, and 7th grade competitions and Charter Day School won the 8th grade competition. 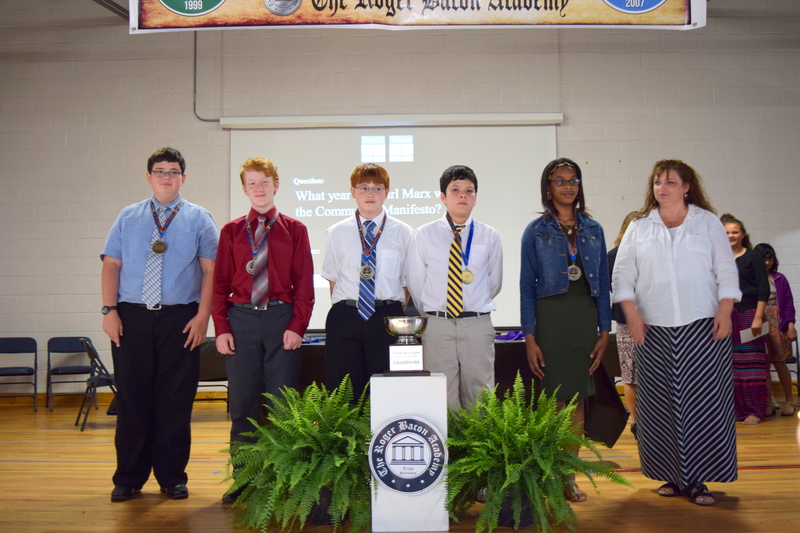 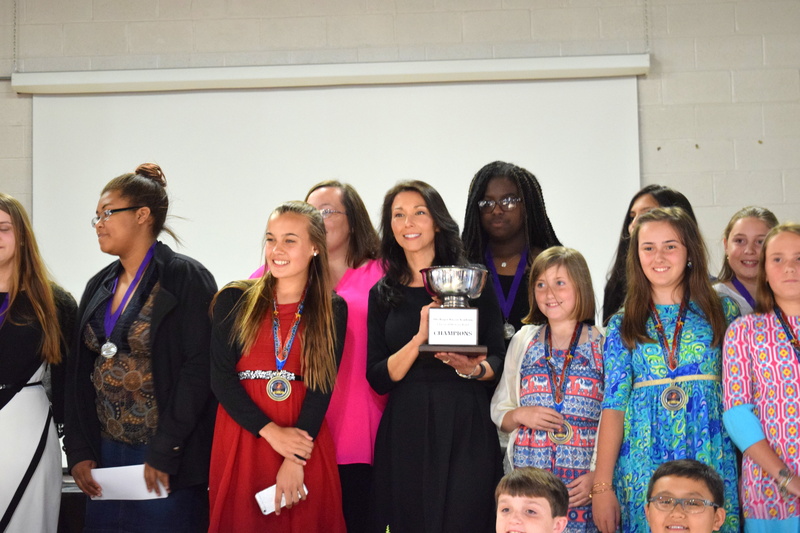 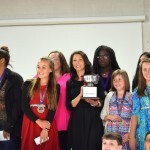 Columbus Charter School won the overall “RBA Cup.” We congratulate all participants!